The chief surgeon of the Montreal Canadiens hockey team, David Mulder, is a worried man. He said that he could not sleep during the night when he heard about the bus crash in Saskatchewan that killed 15 people. 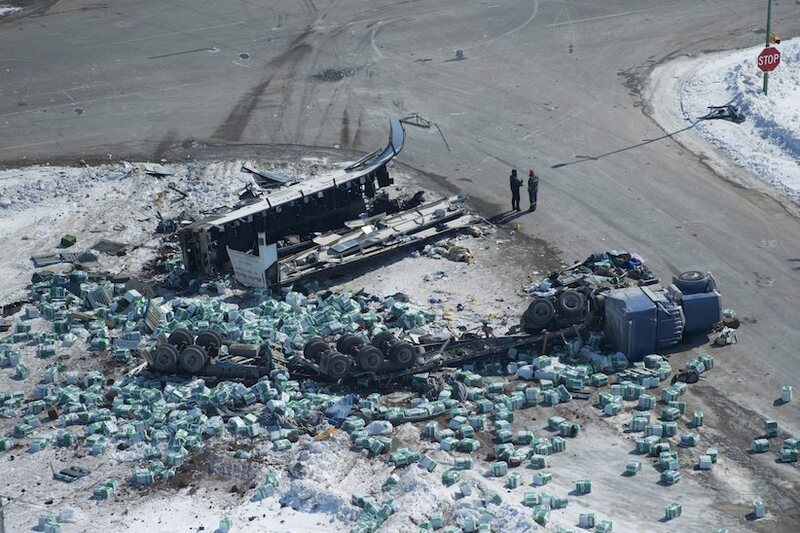 His main worry was that if the same Humboldt bus crash took place in a rural area in Quebec, then the province would not be geared up to tackle the emergency situation. Quebec is the only a province in Canada, but Montreal is an urban city that can afford a helicopter service to transport injured people to the trauma care centers. He feels that the mortality rate would be higher for people suffering from serious accidents in the rural areas of Quebec due to lack of good transportation to the Level 1 trauma centers. Mulder tried to reach the health minister of Quebec, Gaetan Barrette over the phone soon after the tragedy. As he was not able to get the politician on the phone line, he decided to write a letter to the politician. He highlighted the importance of helicopter service that was used in the tragedy site for the quick airlift of the seriously injured patients to reach the level 1 trauma center.